Hi. 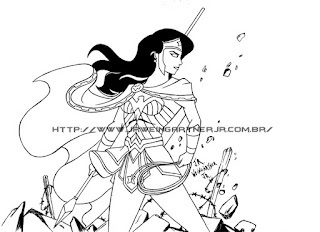 This is for the Wonder Woman movie. I just love the movie!!!! I'm very happy with the success of the film.